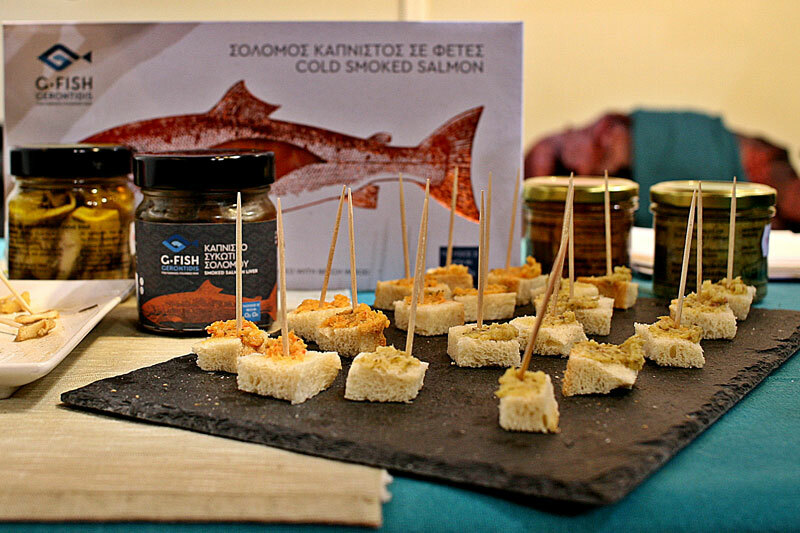 In our blog you will find all our latest news, selected recipes as well as updates on our exhibitions. 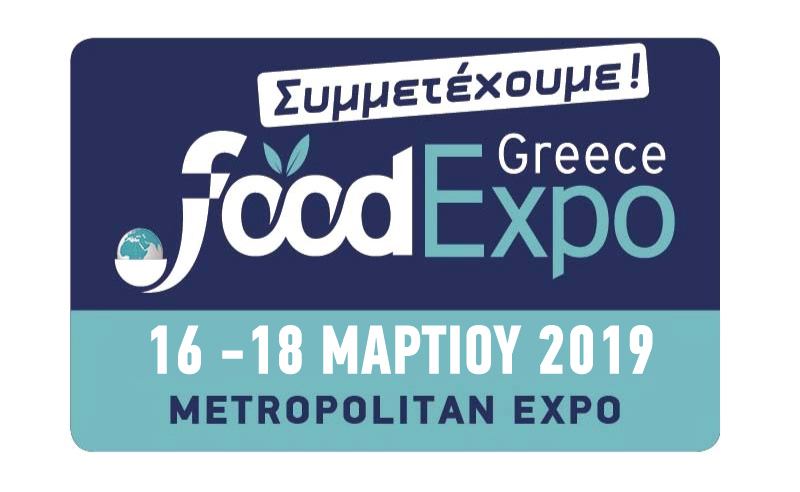 G-Fish Gerontidis also presents this year at the International Food and Drink Exhibition FoodExpo at the Metropolitan Expo Exhibition Center at Athens International Airport "Eleftherios Venizelos". We are waiting for you at Hall1 Stand D6-D8 stand 29.